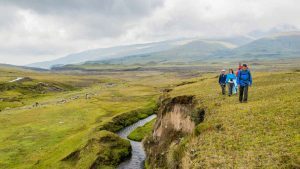 On this trekking tour you cross parts of the volcanoes Cotopaxi and Rumiñahui. 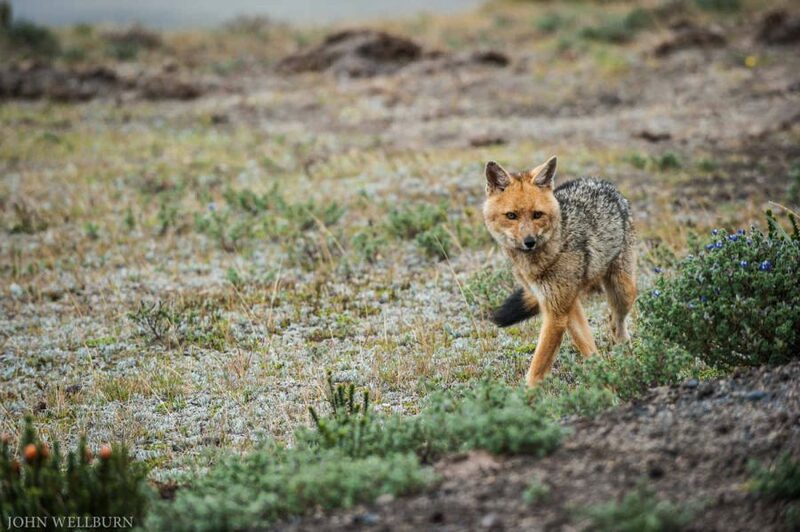 While walking on the routes you can see a wide range of native plants, mammals and various species of birds that live in the area. 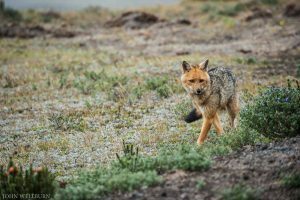 However you will not only be able to enjoy the wildlife of the Andes, but also the landscapes, including the wide valley of Machachi. You will have the opportunity to see a spectacular scenery from an impressive viewpoint situated above the valley. 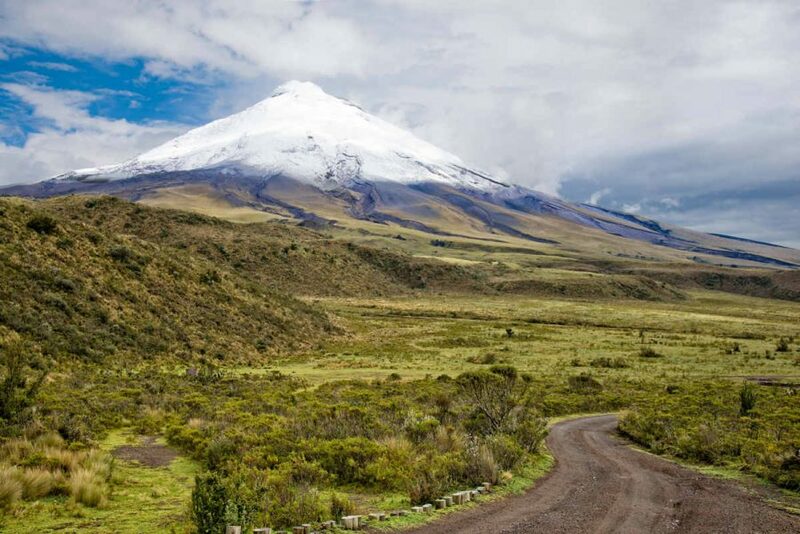 This day the groups will arrive at the Hosteria Papagayo Cotopaxi (3100m – 10,170 ft) which is located at the Kilometer 26 (16 miles) of the Pan-American Highway south of Quito. From the Hosteria we will organize the food and required camping gear as well as the guides and transportation. We start from 3500 m (11,482 ft) in the Bowling Recreation Area. 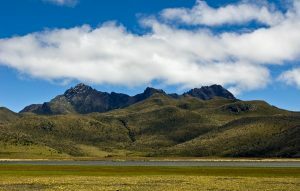 The route passes the mountain Zunfana (3,703 m – 12,149 ft) and ends at the Rumiñahui (4,000m – 13,123 ft). We will set the camp in a sandy arm, take a break and enjoy the view of the majestic volcano Rumiñahui. The walk will last 4 to 5 hours at a normal rate. Camping equipment and food will be organized by transport groups. At daybreak we will appreciate the beautiful sunrise, prepare breakfast and collect the camping equipment. 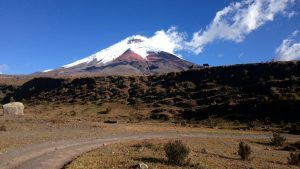 Then we will continue on the path to the Cotopaxi National Park, through the Loma Gorda (4286m – 14,061 ft) on the slopes of Rumiñahui. 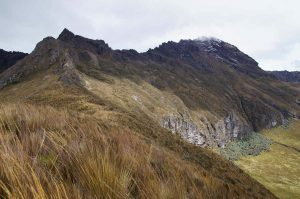 Then we start hiking downhill to Laguna Limpiopungo (3800m – 12,467 ft). This tour lasts 4 to 5 hours. At the Lagoon of Limpiopungo we will set up camp again. After a rest you can go for a night-walk around the lake where you can observe birds such as gulls, ducks and other species. After breakfast we pack up the camp and baggage. Then we continue to the next trail that leads to the Inca ruins (Pukaras or military temples of the Incas). 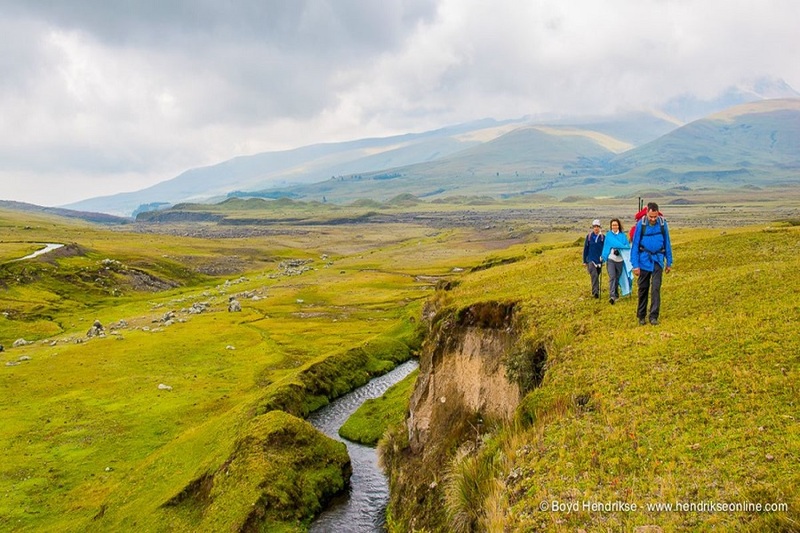 Following this trail we will cross the Pampanada de Limpio (3800m – 12,467 ft) in the Cotopaxi National Park. In these ruins – nowadays damaged by the passing of the years – we can see remainings of an Inca temple. In its time it provided strong protection against invaders from other places. The route will last 5 to 6 hours. Along the Inca ruins the next camp will be set up to welcome the night accompanied by a cup of hot tea. We prepare the luggage and continue the route to Laguna Santo Domingo. If it is a clear sunny day you can appreciate the Cotopaxi Volcano reflected in the waters of the lagoon. 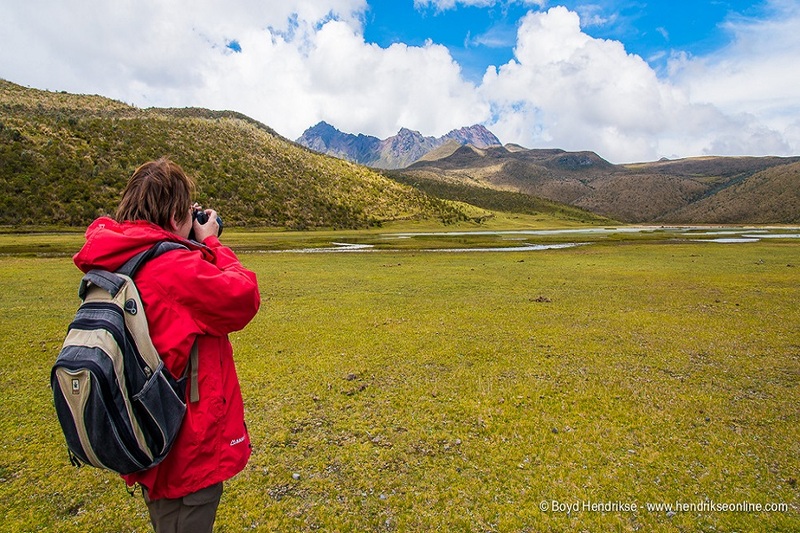 On the same route you can see herds of wild horses and with some luck also the Andean condor. The duration of this tour is 5 hours at a normal pace. It ends when we get to the lagoon Santo Domingo, where a transport will be waiting for you to take you back to the Hosteria Papagayo Cotopaxi.